60 years of Medical Publishing. 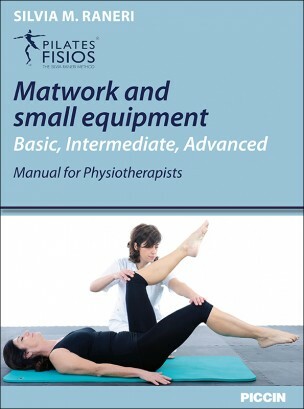 This text strengthens the ability and expertise in rehabilitation of physiotherapists. Enriching the professional reasoning, knowledge and competence of those who work on prevention for return to full motor function of the general population. Silvia Raneri has been able, with accurate and precise scientific methods, to show how to apply an approach, normally used for fitness, psychological and physical wellbeing to rehabilitation programmes. The well organised treatment plan is methodical and logical. Rehabilitation is based on observation of the patient definition of objectives and the choice of exercises are aimed at obtaining full functional ability. The method’s basic principles emphasize the use of posture to integrate the body and mind and how movement results in a fine balance between tension and relaxation. 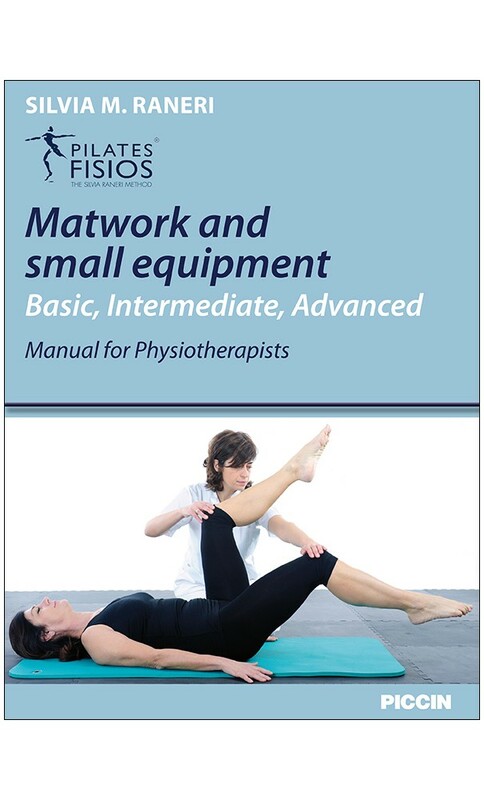 Silvia Raneri explains all this clearly and effectively using exercises based on research and experience to make this a useful and practical manual. Not wanting this foreword to be just a generous review, I close by mentioning Silvia’s dedicated contribution as an instructor in education in the Italian Physiotherapy Association.